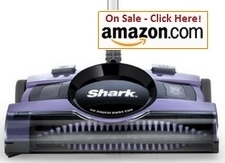 A review of Shark steam cleaner sweeper vac and their different models. This article will help you decide which one you should choose. 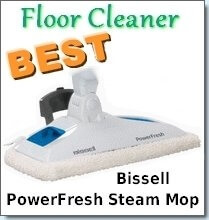 This is a cordless cleaner for both hard surface floors and carpets. This sweeper runs on batteries and can do so for up to 50 minutes on one charge. It is lightweight, quiet and can easily pick up almost any type of dirt or debris. What you need to remember about this machine is that it was not meant to replace your vacuum cleaner, but rather your broom. 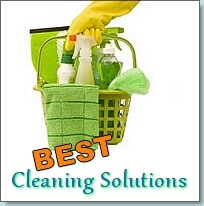 It is a must have machine for moms and dads as it allows your kids to safely clean while you relax. This 13 inch rechargeable motorized sweeper (with build in brush) has two speed settings to effectively pick up dirt and debris from hard floors and carpets. The dust cup is easy to empty and the handle can conveniently fold to reach under furniture. It is lightweight and so much easier to quickly clean a floor with than pulling a heavy chunky full vacuum cleaner out of the cupboard. It doesn’t leave wheel marks on hard floors. It works on both hard floors and carpets. That the handle feels flimsy and will seemingly break easily. It doesn’t do as well as expected with cat and dog hair. When the battery isn’t fully charged it doesn’t work as well as on a full charge. This is a rechargeable cordless sweeper which uses a brush roll system to clean your floors and carpets. You can purchase a refurbished one for about $35 which isn’t a bad buy when you consider it has a 3 star rating from over 300 consumers. • Works well and picks up just about anything. • It’s hard to get replacement parts and some consumers report that the sweepers simply did not last. • The parts are made out of plastic which is not very durable. 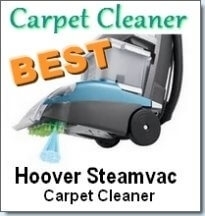 This sweeper has a 3.5 star rating and costs about $60. You can pick up a wide range of items from your floors including and not limited to nails, hair, dust, screws, bits of paper and more. 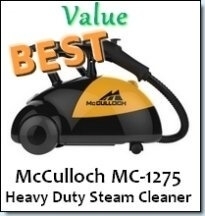 This sweeper does not have many consumer reviews, however if you buy one that is refurbished, you can get it at a steal of a deal at about $27. This cleaner is cordless and is powered by a rechargeable battery. It has great maneuverability as it can swivel and you can also adjust the handle. One of the best features is that you never have to get your hands dirty even when you’re emptying it!